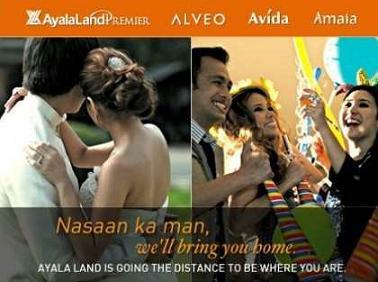 Fierce Blogs: Belo Med Celebrates 25 Beautiful Years! Today my favorite beauty brand celebrates its 25 beautiful years. 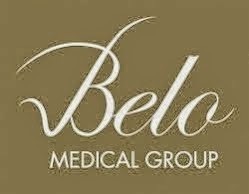 By now, I'm sure you have noticed how I love blogging about Belo products and their various treatments. I just love the brand; they deliver what they promise at the label. No BS just facts. 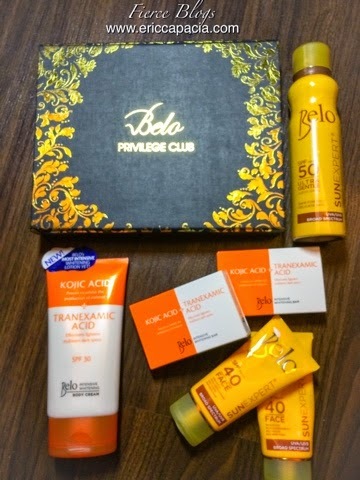 Here's a shot of some of the Belo products I use daily. Price list is based from Watsons.